You don’t have to go at it alone, hiring a partner can make sense and save you time in managing your site. Whether they are looking at your restaurant menu before deciding where to have lunch, exploring your product catalog before ordering, or just browsing your site to get to know you, your customers expect to find everything they need online. What is your website telling customers? Does it look outdated or function poorly? Do you care about security and do you keep up with new standards like having an SSL certificate installed? Is the back end of your website up-to-date and running on updated servers or does it keep crashing? Do you even know? There are so many details involved in maintaining and owning a website and if you are like most small businesses you just don’t have the time to think about it. With someone in your corner to take care of your website you can focus on running your business and accomplishing your goals. Save time, and ultimately money, by offloading the following time consuming and sometimes frustrating tasks. All content management systems (CMS) require regular maintenance and security updates. By hiring a third party like Maje Media, you can be sure these updates are done when needed to keep your site safe, secure, and running well. 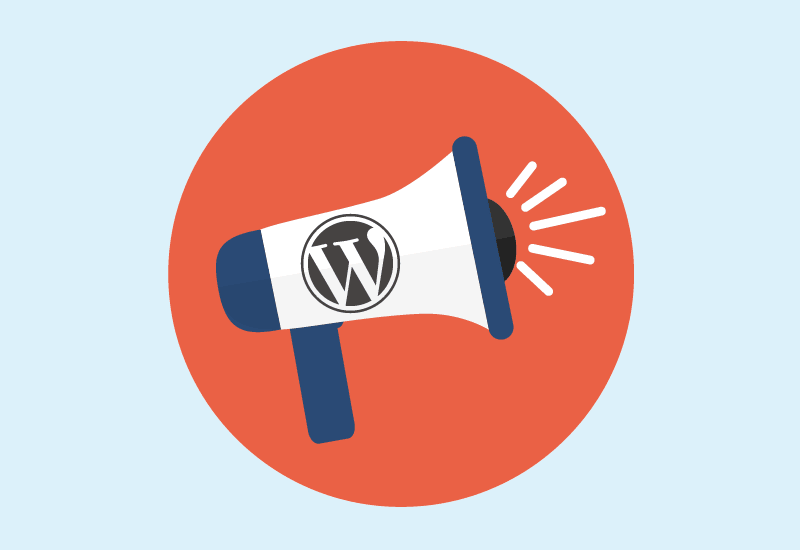 If you are using WordPress as your CMS you also likely have theme or plugin updates to make, and a web maintenance partner can help make sure those updates are compatible and made in the background without disruption to your site. Even small business websites can be vulnerable to attacks by hackers. When your site is hijacked, if you don’t pay the ransom you may never get it back and all the time, money, and information on your site could be gone forever. Your hosting company might not provide the assistance you need to get it back, but with regular site backups you don’t have to be worried about starting over from nothing. Many small businesses don’t have monitoring systems in place to keep an eye on their site performance. If your site is slow, or worse, doesn’t load at all, you could lose business. Companies like Maje Media monitor your site 24/7 to address any problems immediately and get your site running like your customers expect. Do you need a mobile responsive website? Is your content up-to-date? Do you need help in developing a custom report or new website functionality? Are you wondering how much a custom built solution might help streamline business? With Maje Media in your corner you always have someone to talk through your ideas and help build what you need. From a small brand refresh to building a robust online ordering platform or custom app, we can help. It might seem like it’s just easier to take care of your website by yourself but one mistake can end up costing you time or money. When you are running a small business that’s just not something you can afford. Contact Maje Media to find out how we can help you with hosting management, maintenance, website development, project consultation, and custom technology solutions. We can save you time, money and frustration with creative solutions that meet the needs of your business.